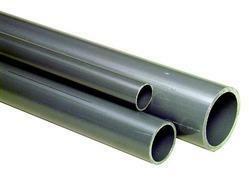 Grey Pipes are more popular in the market for electrical wire casing. These are flexible and strong. 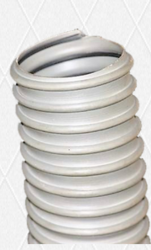 We sell these Steel Wire Reinforced Vinyl Hose under the brand name of Sureflex. We are a pioneer company engaged in offering our customers with a rich assortment of PVC Grey Pipe range. From our wide consignment, we are offering to our patrons an optimum class variety of Grey Borewell Pipe.